The Authority contributed funds to the Santa Clara County Creeks Coalition for their Santa Clara County Creeks Coalition's Coyote Creek Homeless Stream Stewards Trash Free Coyote Creek project where they worked in collaboration with Friends of Coyote Creek Watershed and other volunteer groups and public agencies to achieve a trash free creek within the 10 mile stretch between Yerba Buena Road in South San Jose and Tasman Drive in North San Jose. 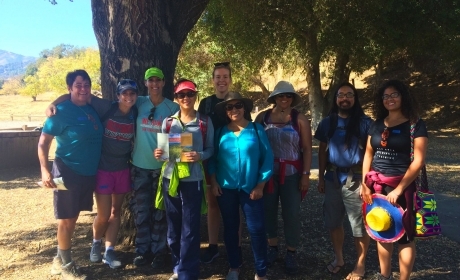 Project coordinators worked with the homeless who reside along the creek by having them participate in the program. Over 100,000 pounds of trash was gathered in bags, removed from the creek, and hauled to a suitable sanitary landfill. 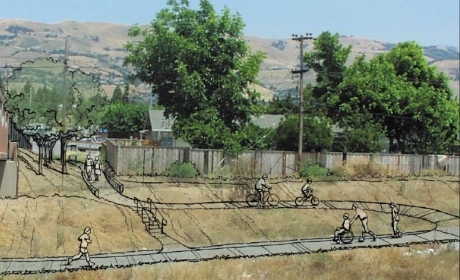 In 2002 the City of San Jose in partnership with Santa Clara County Parks and Recreation used a $900,000 grant from the Open Space Authority to purchase property to expand Santa Teresa County Park Historic Area. The 1.93-acre parcel adjoins the historic Bernal-Gulnac-Joice Ranch interpretive site and Santa Teresa Springs. 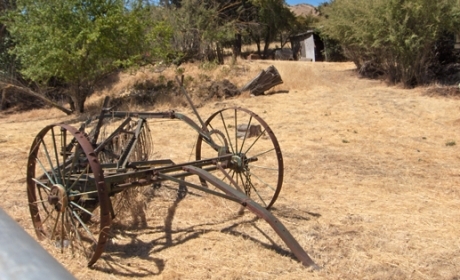 The ranch buildings and surrounding 28-acre property are what remains of a nearly 10,000-acre tract granted to Jose Joaquin Bernal by the Mexican government in 1834.